Welcome to this weeks Waiting on Wednesday! 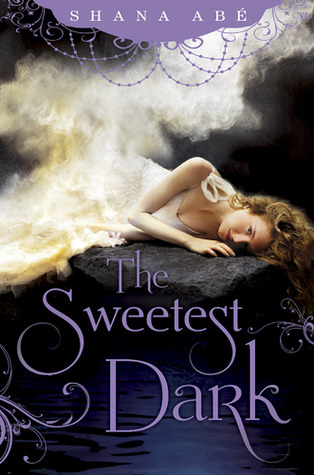 Today I'm reading The Sweetest Dark by Shana Abe. Its been on my TBR according to Amazon since September of 2013. So like three years. So far the book is fairly good and I am enjoying it. 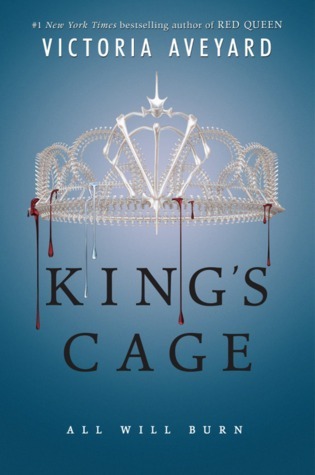 This weeks wish book is King's Cage. I really can't wait to get my hands on it. Shana Abé is the author of The Time Weaver, The Treasure Keeper, Queen of Dragons, The Dream Thief, and The Smoke Thief.